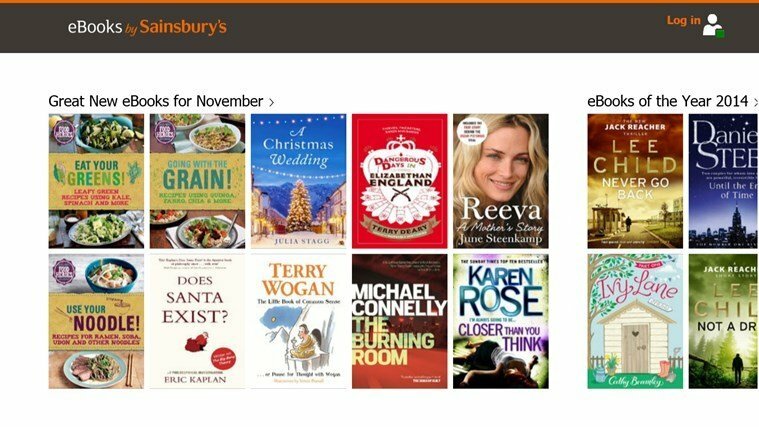 Sainsbury’s, the third largest chain of supermarkets in the United Kingdom, has decided that it’s time to show some love to Windows users. That’s why the company has released a bunch of Windows apps available for a free download. In this digital era, even supermarkets have decided to embrace the online strategy. 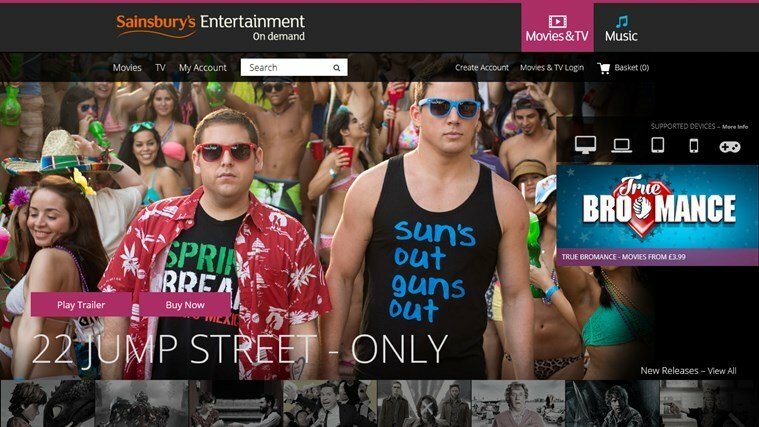 Sainsbury’s has made available for free 3 apps on the Windows Store – the main Sainsbury’s one, eBooks – Sainsbury’s Entertainment and Movies – Sainsbury’s Entertainment.